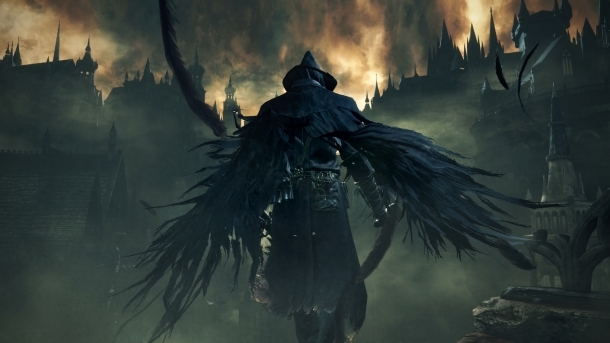 From Software is a Japanese video game developer based in Tokyo that was founded in 1986. From Software is most well-known for developing the popular Demon's Souls and Dark Souls series of action RPGs. 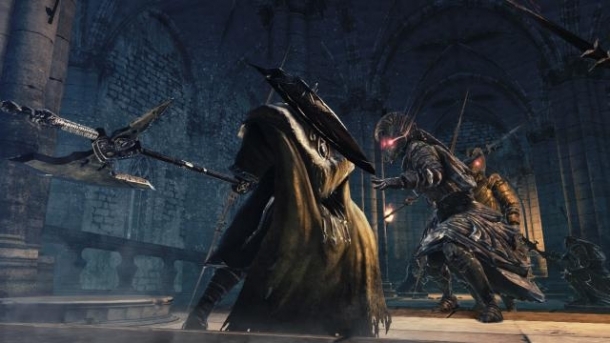 Dark Souls III is a role-playing game developed by From Software and released on Microsoft Windows, PlayStation 4, Xbox One. 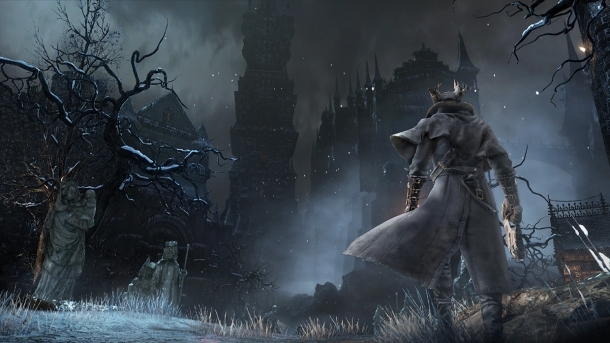 Bloodborne, previously known as Project Beast, is an action RPG developed by From Software and published by Sony exclusively for the PlayStation 4. 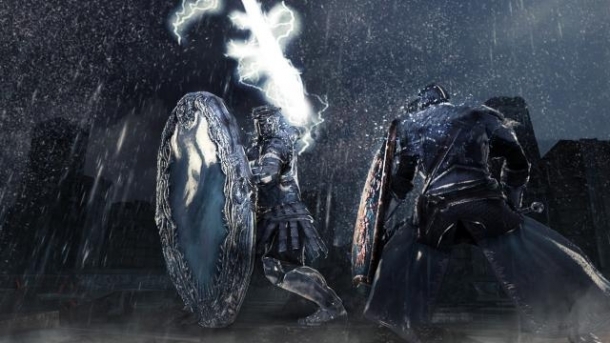 Dark Souls II is the latest installment in the Dark Souls series of action RPGs. 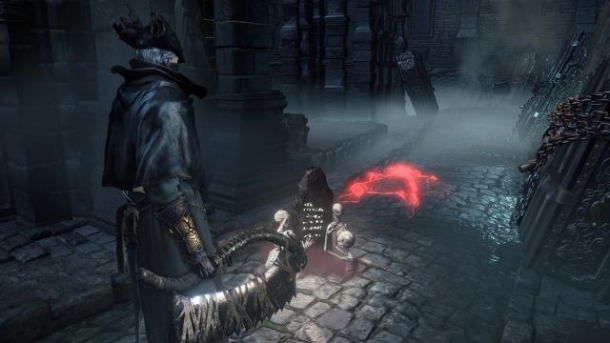 The game was developed by From Software and published by Bandai Namco for the PlayStation 3 and Xbox 360 in March, 2014. A Windows PC version of the game is expected to release in April, 2014. Steel Battalion: Heavy Armor is a misc game developed by From Software and released on Xbox 360.